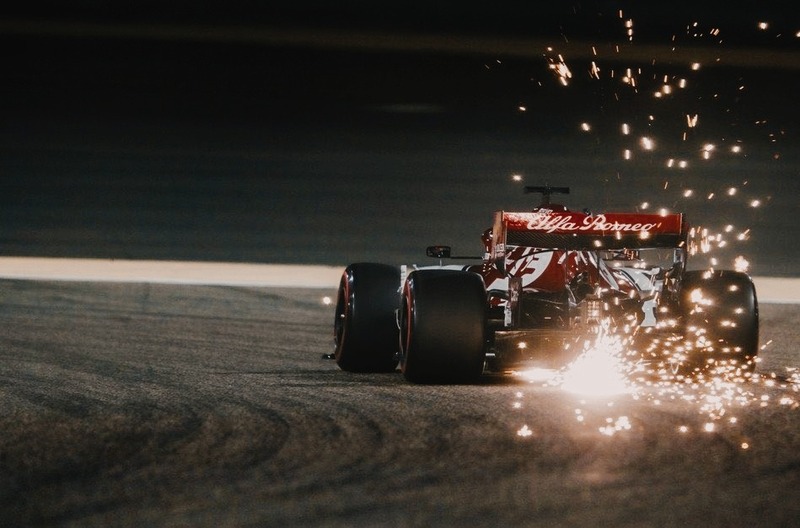 Kimi Raikkonen interview after the Bahrein GP. 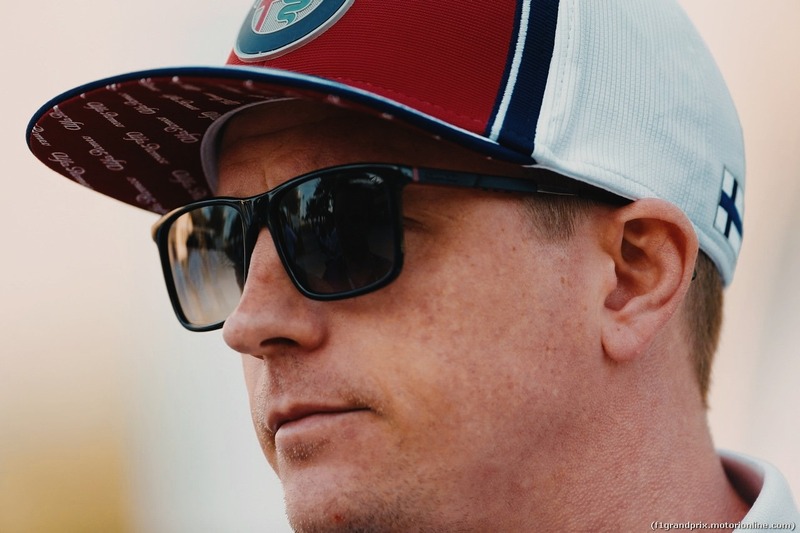 Kimi Räikkönen: "It was pretty fun. Main thing was that racing was clean. Its for us drivers and for fans more fun. One place would have been nice to get.It's a bit annoying that I didin't pass McLaren even though there was more speed but every time we got close I lost a bit grip from rear."